Our pipes come in a variety of standard sizes, ranging from 80mm to 1600mm diameter in both galvanised and stainless steel. 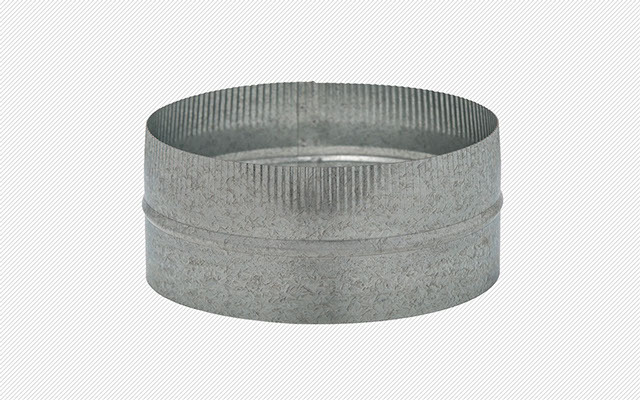 The maximum length for round pipe is 1.2 metres; the standard length for spiral pipe is 2 or 3 metres. Contact us if longer lengths of spiral pipe are required. 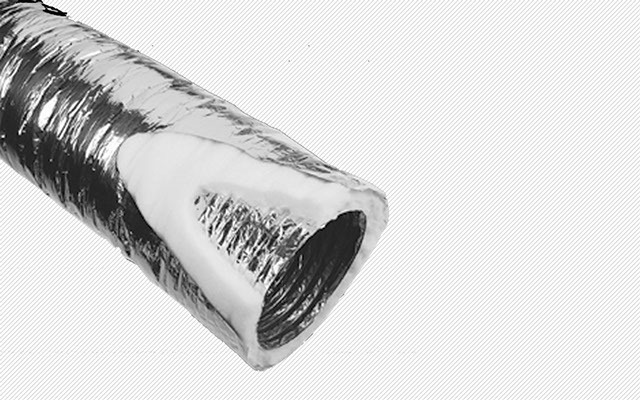 We can supply flexible ducting in sizes from 100ø to 600ø, both insulated (polyester) and uninsulated. The standard length is 3 metres. Dynoties secure the ducting to outlets and tape is used to make the joint air tight. 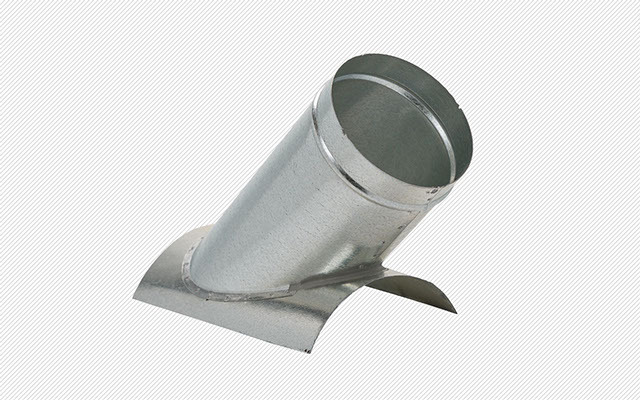 We offer a wide range of fixed and adjustable bends in both galvanised and stainless steel, to suit your every requirement. Our standard sizes are made to fit into our spiral pipe. 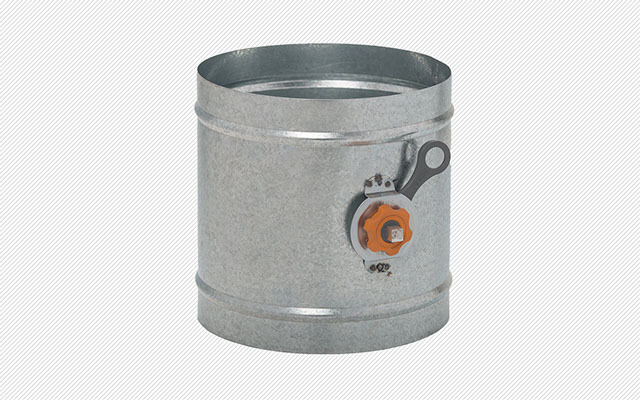 We manufacture both galvanised and stainless steel connectors and end caps. These are made to be used with our spiral pipe. Our standard sizes are made to fit into our spiral pipe. We also can make any type of reducer to your specifications. We manufacture both equal and unequal splitters in standard sizes to fit into our spiral pipe. We also can make any type to your specifications. Our standard range is made to fit into our spiral pipe. Non standard tees can also be made to suit your requirements. 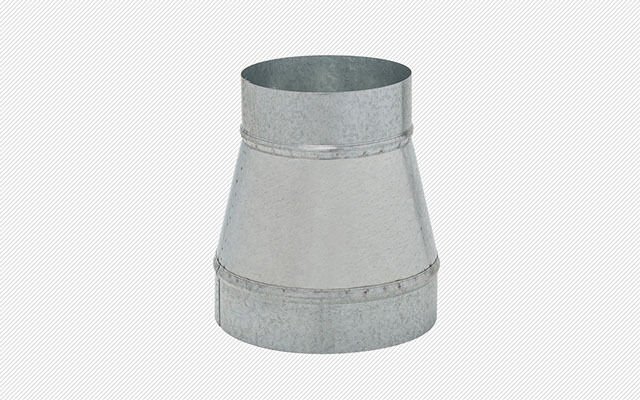 Our standard range is made to fit onto our spiral pipe with standard branch angles of 45° or 90°. Our other standard fittings can then be attached to the take off. Take offs can be made either with or without a damper, flat plate options are also available. Our standard range is made to fit into our spiral pipe, these are designed to be installed to allow the balancing of airflow. Flange mounting is an option. 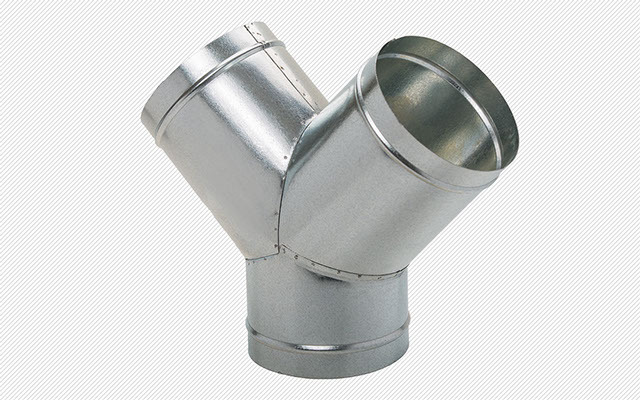 We manufacture a range of vents in both galvanised and stainless steel, for termination of exhaust flues. 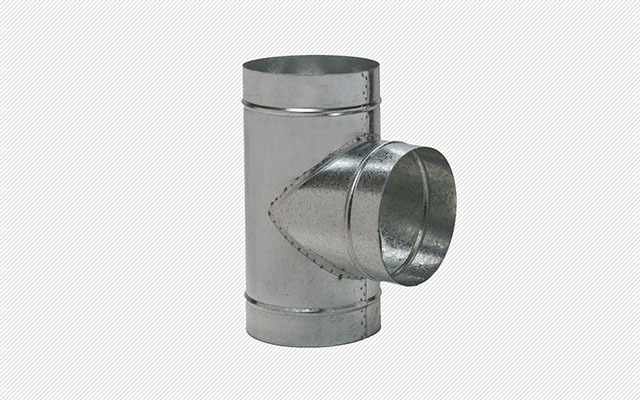 We specialise in manufacturing rectangular ducting for large and small projects. These are examples of the more common items that we can supply. We can also manufacture other associated items in either galvanised steel up to a thickness of 1.6mm or stainless steel. Contact us with your needs for a quotation. 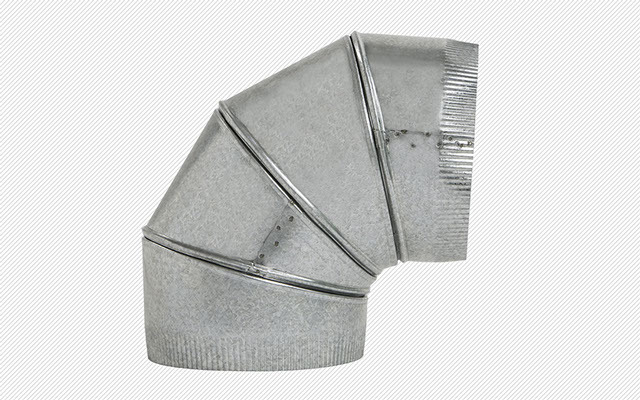 We have a wide range of ducting products for both commercial and residential HVAC. Our standard product range includes, Spiral pipe; Bends - both adjustable and fixed; Reducers round to round; Splitters; Tees; Saddle Take offs; Quadrant dampers; Cowls for ventilation, wood and gas fires, Rectangular ducting, Flexiduct - both insulated and un-insulated, Duct tape; Cable ties; Rolled pipe and more. 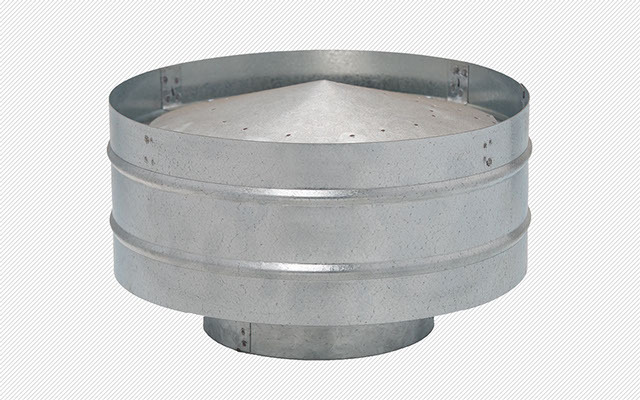 We offer a jobbing shop facility where one-off items can be manufactured to your requirements, some examples being Flashings; Chimney caps; Pizza Oven flues; Rainwater heads. We specialise in tube formers for pile hole lining. 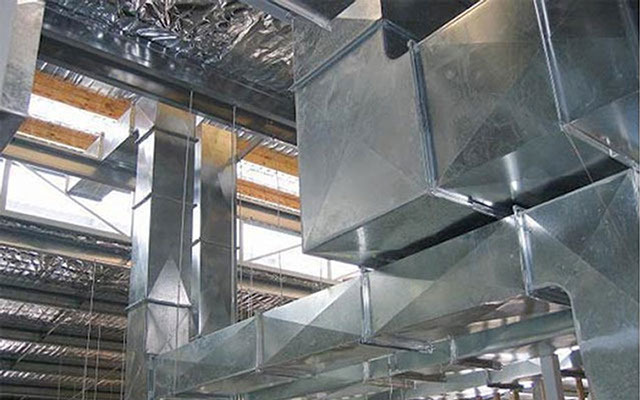 We also specialise in the manufacture of rectangular ducting (either lined or plain) for airconditioning, fresh air supply or dust extraction for both small and large projects.